Roberta Pearce’s relationship with romance novels began when she fell into a box of her aunt’s dog-eared treasures that miraculously opened at the most interesting bits. All through post-secondary adventures – Russian Lit: good; torrid love scenes: better – this amour de HEA took her, though it goes without saying that she failed French. One day, she decided to make a useful contribution to society and write HEAs rather than just reading them, and still seeks one for herself in real life. First-time participant and winner of 2013 NaNoWriMo, Pearce is still waiting for her cheque. Her influences include Fyodor Dostoyevsky [his dreamy side], Douglas Adams, Rupert Brooke, Mary Burchell, and Omar Khayyam. While she currently has no pets, she once had a pair of Siamese fighting fish named Pat and Mike, whose ghosts appear occasionally in her novels. Her imaginary hobbies include climbing Kilimanjaro and enjoying lofty literature. Her real hobbies include drinking copious bottles of wine with good friends while discussing anything that pops to mind. Other than her above bio, Roberta Pearce drives men crazy with her mysterious red heels, and her shadowy figures sneak into men's dreams to haunt them at night. She is a frequent contributor to several discussions on Goodreads with her not always agreeable, yet always intelligent and well-written posts. Visit her Goodreads Page or her Amazon Author Page or her Blog here. Martyn always enjoyed stories about assassins, but his opinion on assassins differed from the books he read. Since most fictional assassins are antagonists, they are often warped individuals, with freaky childhoods. However, Martyn has come across mercenaries (basically the same field), who are pretty regular people. Sure, their view of the world differs from ordinary citizens, but they’re not ‘warped’. This made him want to write about an assassin who has no deep-seated frustration or abused childhood, but who just realised that killing was what she was good at and who had the appropriate world view and lack of conscience to pull it off. Other than his above bio, Martyn is a fellow ADVRider member. 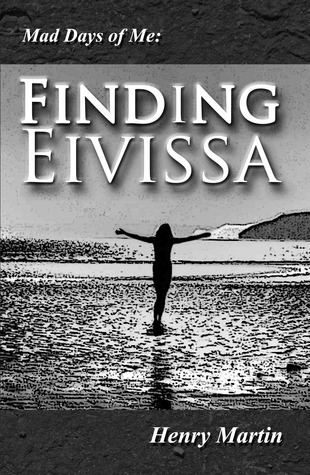 His European manners and insights are a breath of fresh air on Goodreads where he contributes whenever he does not write, folds people for a living, or contemplates how to establish real-life Loki Enterprises and get away with it. I suspect that he is the shadowy mastermind behind Loki, masking his chosen profession as a writer of suspense fiction in order to fool international law enforcement agencies. Visit his Amazon Profile where you can check out his books and sample two stories for free, or his Goodreads Profile, or his Interesting Blog here. To be perfectly honest, I'm not really working on anything at this point. This past year and a half was a very busy time for me. I left the publishing world in 2007 [a mistake], and wrote for the next several years. Towards the end of 2012, when I was ready for a comeback, it took a lot of hard work to get everything ready. 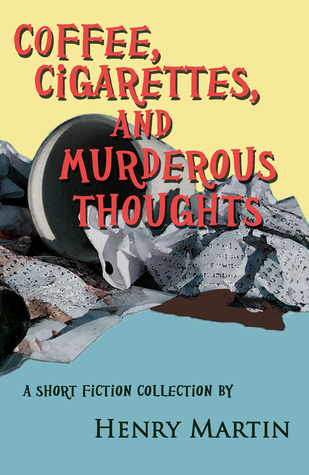 Thus, since November 2012, I've been buried in Word files, Kindle files, epub files, and all sorts of files and programs, releasing the complete Mad Days of Me, trilogy, a collection of experimental short stories -Coffee, Cigarettes, and Murderous Thoughts, and a new edition of my poetry—The Silence Before Dawn. Nevertheless, an author seldom sleeps, so I'm technically working on a new book, titled 36 Days. Yes, I've been saying this for a while now, but I won't write unless it feels right. Writing cannot be forced. I write Literary Fiction, so there is not exactly a genre. Literary Fiction differs from genre works on a pretty significant level, in that the character himself is the story. I'll present my own interpretation: Literary fiction or a literary novel is a written work where the protagonist's state of mind and resulting actions take precedence over the plot itself. I realize that this definition may not suit everyone, so I'm open to a discussion on this. For me, literary novels are packed with emotions and real human experiences. The protagonists are not always likeable, the villains are not always bad, but we experience the world through their eyes and thoughts, which, in turn, teaches us something about our world. Such is life. That being said, I have yet to read two lit fic novels that follow the same arc. With the ability to disregard established genre rules, the author has a lot more leeway where he/she takes his/her story, and thus all works within the "genre" are somewhat unique. Because if I didn't, who else would? The more serious answer is that I enjoy delving deep into the human psyche, discovering bits about humanity along the way. The way our society works, human interactions, alienation . . . and, of course, the beauty in those random moments we often overlook. I write what I write because I cannot carry around a mirror large enough for the world to see itself in. It starts with one of those annoying ideas that just keep demanding my attention without ceasing. I start listening. Then I think about it. If it's anything I find interesting enough to work on, I contemplate it for a few days (or years—depending on the idea) and then I set to explore it. First comes the location—all stories need to take place somewhere. Once I have a location, I do some research to either refresh my memory of a place, or to learn about a new place. I'm a visual person, so I look at photos, maps, transportation, historical sights, et cetera. I need to be able to see myself there, to walk the streets with my characters. I do not outline. Rather, I let the story evolve as it unfolds. Once I start, the process turns masochistic. As long as I'm writing, I live the story in my head. All day long, running scenarios, imagining events, interactions . . . At night, when the house is quiet and I'm the only one awake, I write it down. And the next day it's the same all over again. This is fine with short stories. But having a character in your head for six years really blurs the line between reality and fiction. Take my word for it. Edward M Wolfe is an author and musician living in Tulsa for some strange reason. 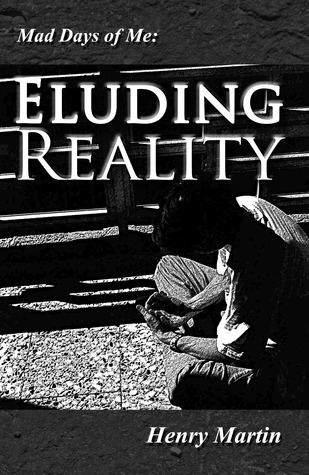 He is an author of post-apocalypse, science-fiction, paranormal and non-fiction stories and novels. 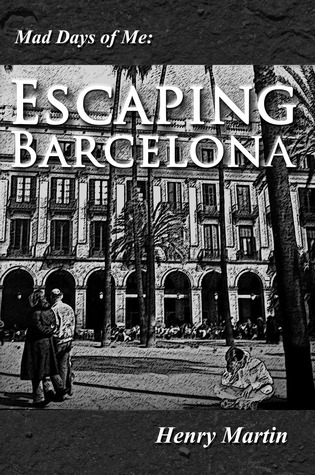 Andrea Barbosa holds a Bachelor's degree in Tourism and loves to travel and write. She maintains an indie review blog and is a contributor on Yahoo Contributor Network and Yahoo! Voices websites. 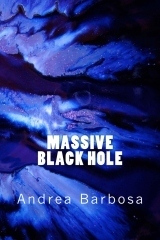 “Massive Black Hole” is her debut novel. Her work has been influenced by contemporary authors Paulo Coelho, Fernando Sabino and Joyce Carol Oates, among others. Her second book is a poetry collection featuring beautiful photography.